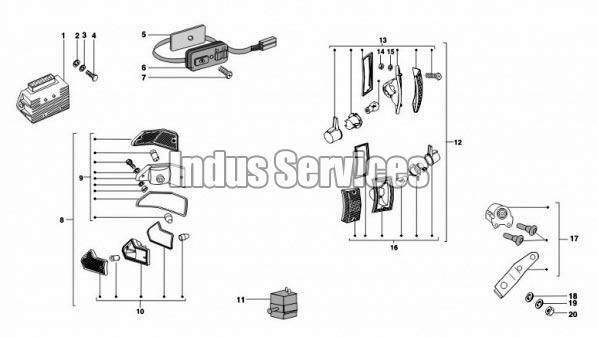 We are offering Electric Indicator Assembly for LML Vespa Scooters. The compact design, rugged construction, use of the finest grade materials and high quality lighting solutions, make our Electric Indicator Assembly special. They are economical and promise flawless functioning for years.